I can assist your small business with all of your marketing needs, ensuring a streamlined look and feel throughout all of your collateral. You'll gain someone who: you can count on, knows your brand and can help with strategy and metrics. My services are perfect for a company that may not have the volume or resources to hire someone full-time in-house but who still wishes to gain the benefits of having a dedicated marketing professional. I bring over 10 years in the small business and non-profit arenas and will help you extend your impact while maximizing your budget. My degree in journalism and mass communication has provided me with the tools to clearly and visually get your message across. Review the various types of work and projects I've completed for different clients. I'm happy to provide references and more samples upon request. 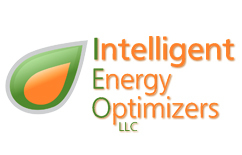 Intelligent Energy Optimizers creates innovative lighting systems. I created a website to advertise their products. Visit the website. "We highly recommend working with Cobi Edelson Cohen to design your website. Cobi’s initiative brought our fresh ideas and creative design to the table which helped us drive further traffic to our site.She not only met deadlines, but also was able to think out of the box, a trait which we value." 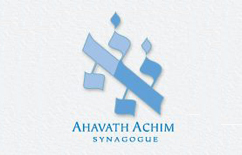 Ahavath Achim Synagogue is the oldest Conservative congregation in Atlanta. I filled in the marketing role as they were transitioning between professionals and completed web maintenance, email and print projects, also creating marketing plans. 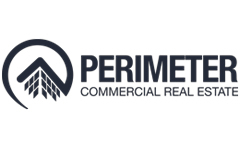 Perimeter CRE is a commercial real estate firm in Atlanta. I design property flyers for use in print and online. "We hired Cobi to assist us with our sales and marketing materials. She is punctual, creative and cost effective. With no hesitation do I recommend Cobi and her design services." 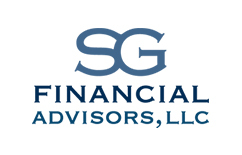 SG Financial Advisors is a financial advising firm. I created a website that matched their existing brand. Visit the website. "Cobi helped us transform our site into an appealing tool for clients and prospects. She listened to our needs, was very responsive and followed through until the project was complete." 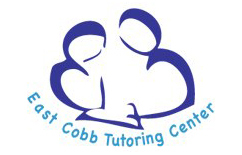 East Cobb Tutoring Center is a locally owned tutoring center. I designed both their logo and their website, setting up the website so that the owner can go in and make edits herself. Visit the website. "Cobi provided an invaluable service for my small business. Cobi created a professionally designed website that is easy for customers to find online. Customers frequently say they chose us because we came up first on their search and because of our impressive website. Additionally, Cobi provided us with tools to analyze our web performance to improve our advertising ROI and better understand our customer's online behavior." 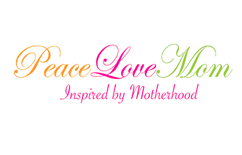 PeaceLoveMom is a lifestyle tshirt and accessory brand. I format their emails, perform web changes and layout sell sheets when necessary. Visit the website. "Cobi has helped build and manage our website and online sales since we were founded 10 years ago. She is always prompt in responding to our requests, pays attention to detail and knows our product line as well as we do. We can count on her for good artistic and marketing strategy input."